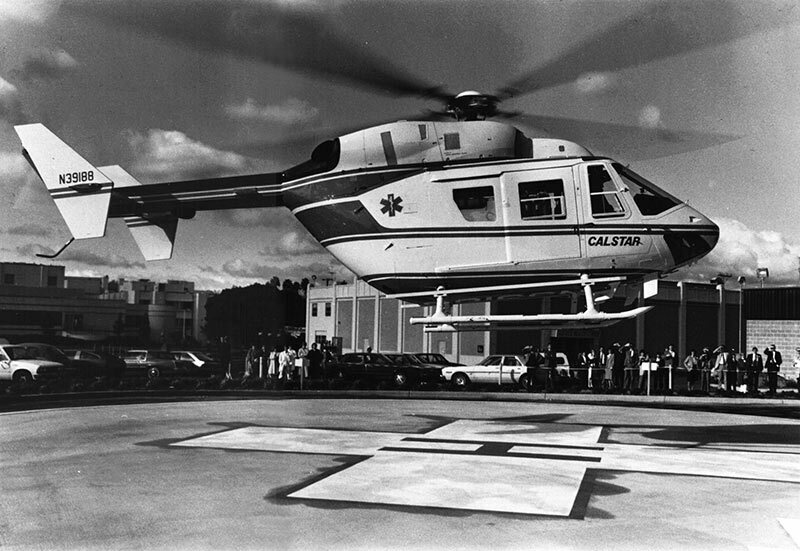 Many individuals and institutions, circumstances and events have shaped our growth and pathway to the present. 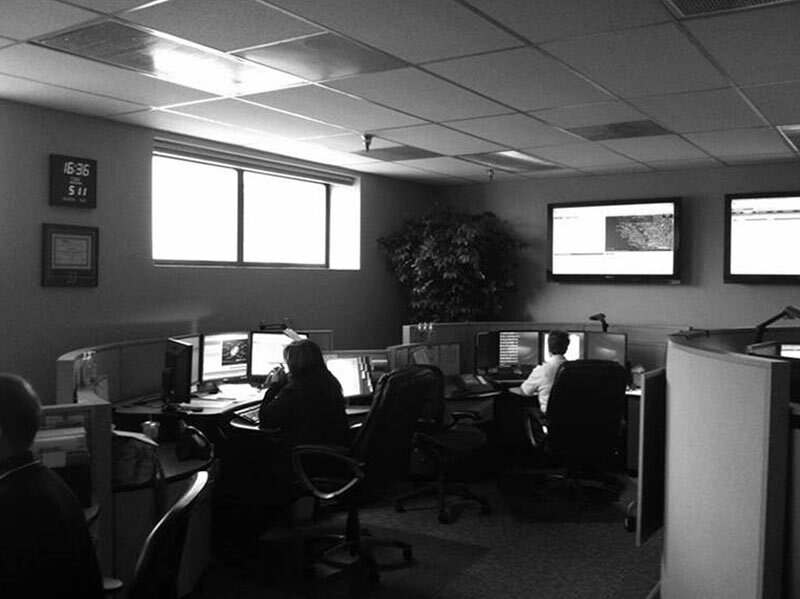 All have supported our successful progress, and for this, we are very grateful. 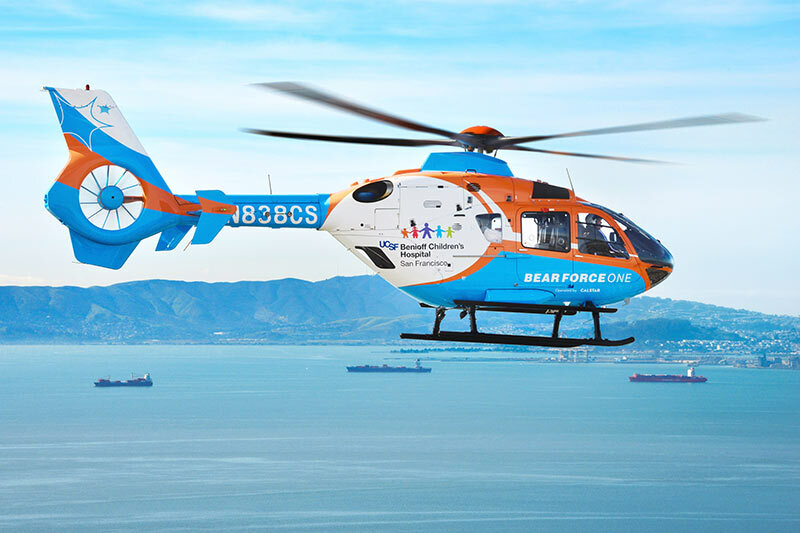 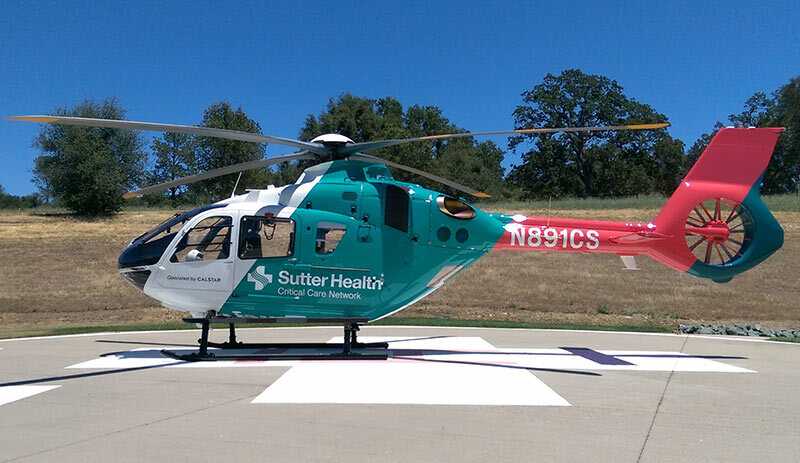 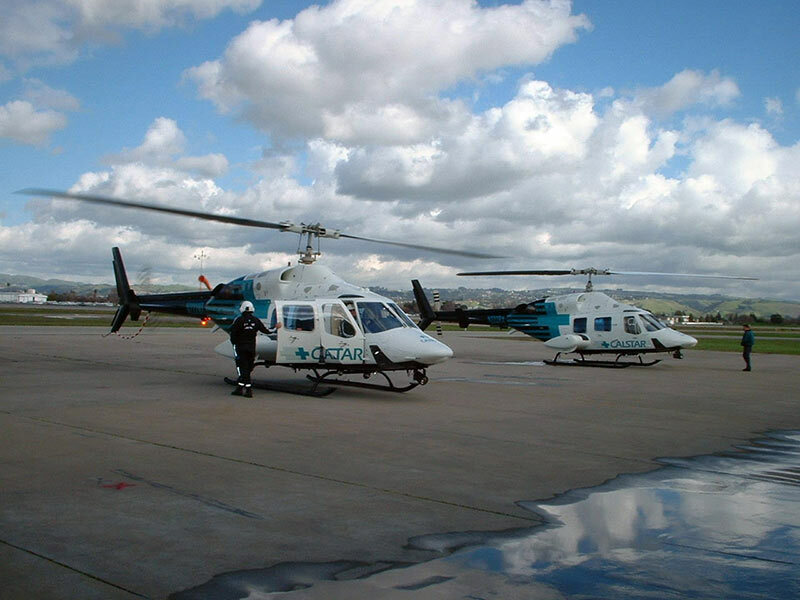 We warmly acknowledge our organization’s transformative journey from humble beginnings to becoming one of the West Coast’s most respected emergency air ambulance programs. 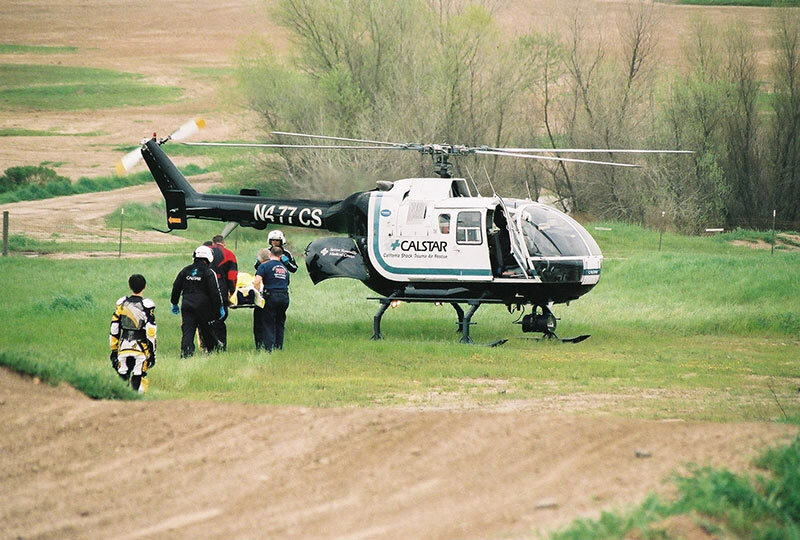 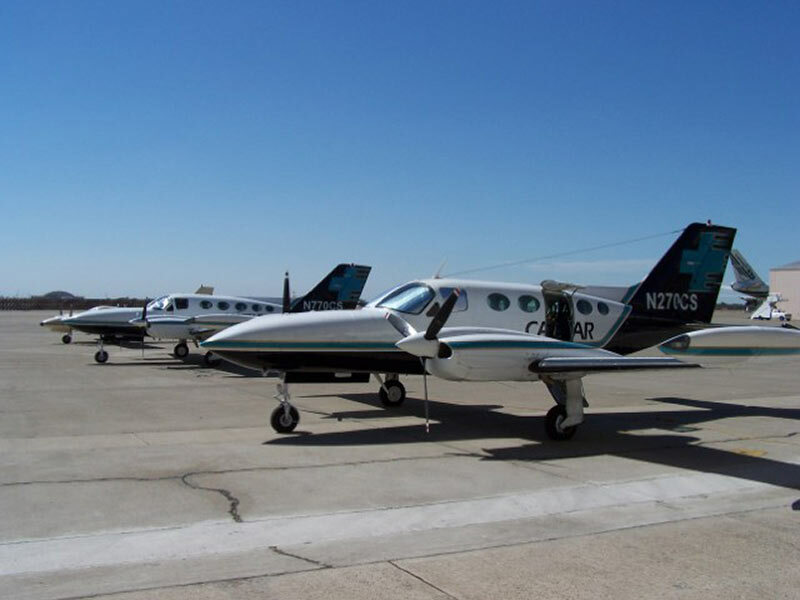 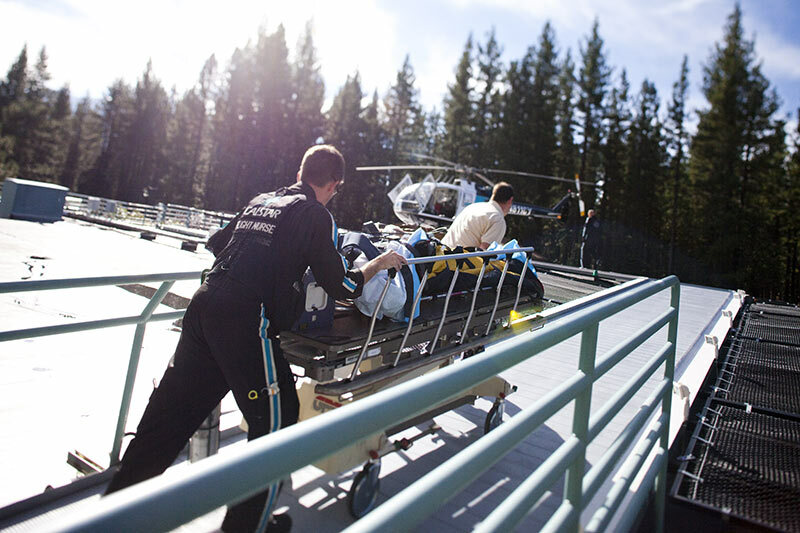 For decades, we have focused on provided life-saving air medical transports in an effort to speed rehabilitation and improve outcomes for victims of critical illness or injury. 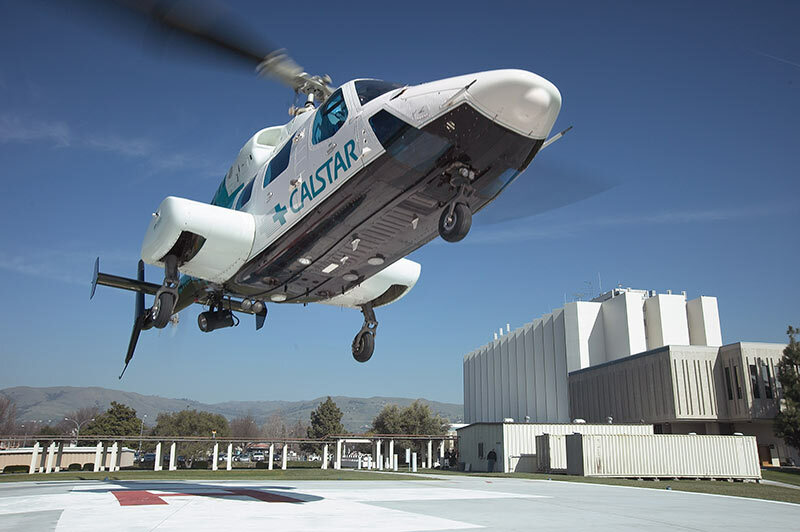 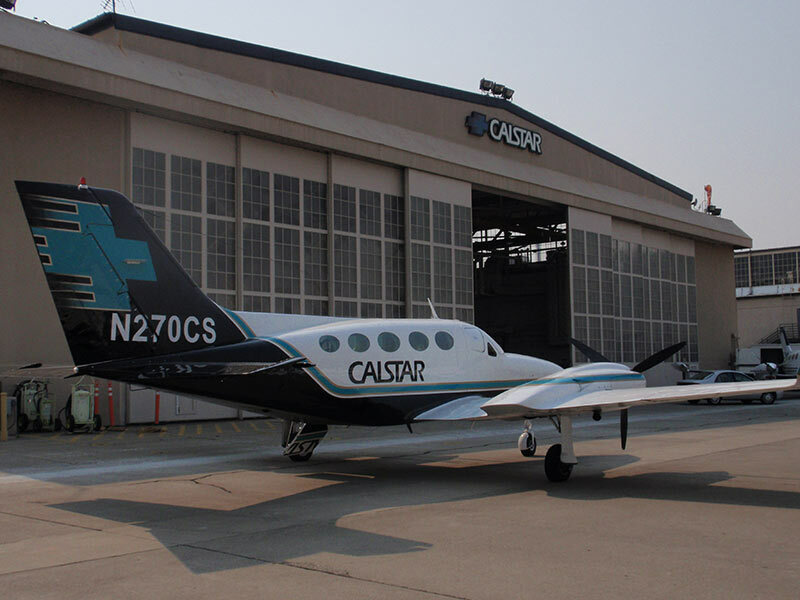 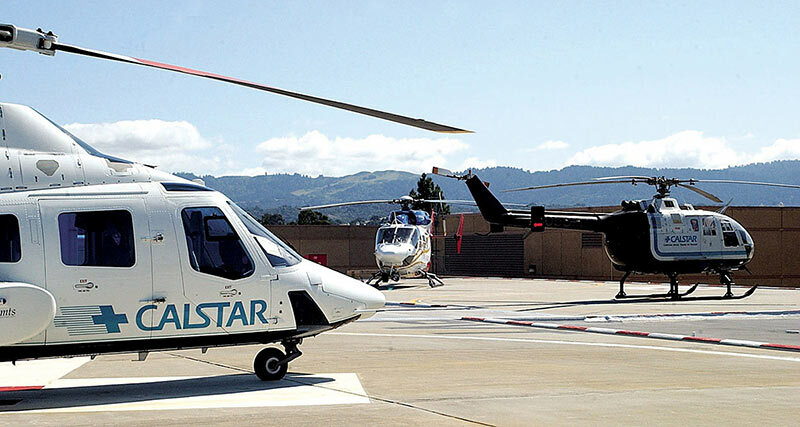 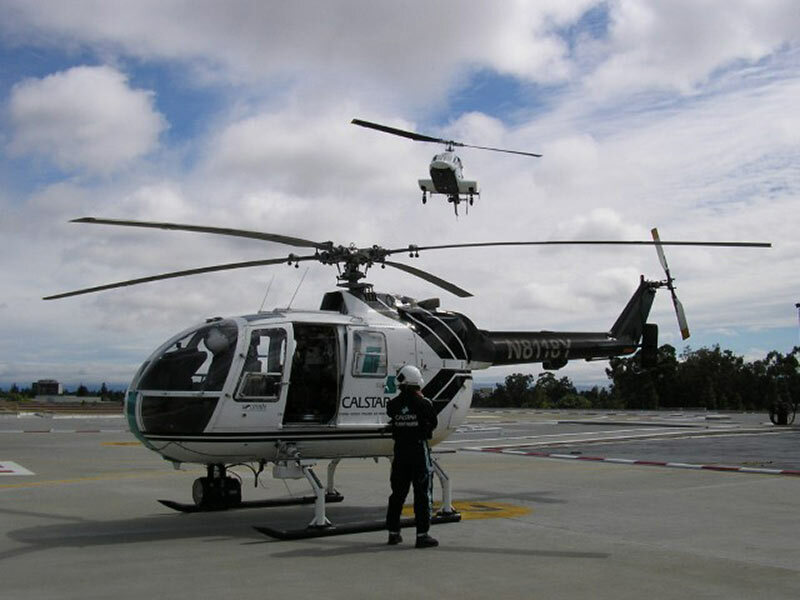 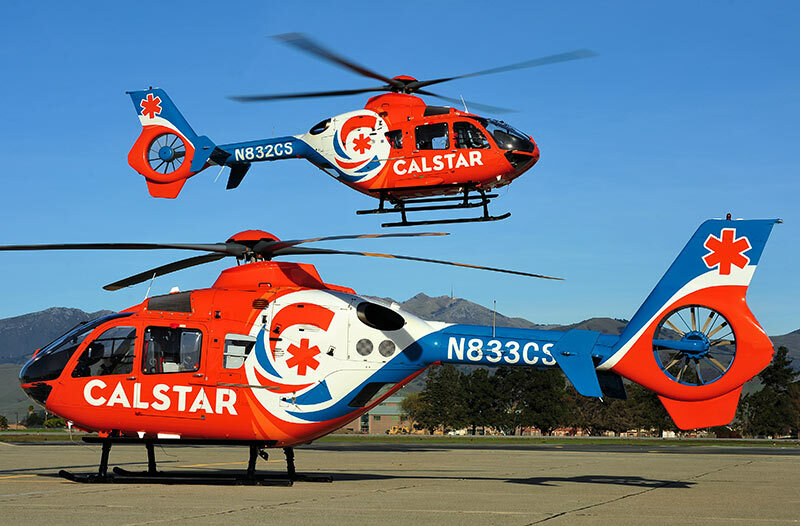 Operating from bases across California, CALSTAR plays a vital role in supporting the state’s emergency medical services infrastructure, adapting when needed in an ever-changing industry, while at the same time advancing medical and education initiatives in health care to benefit both professionals and patients alike.